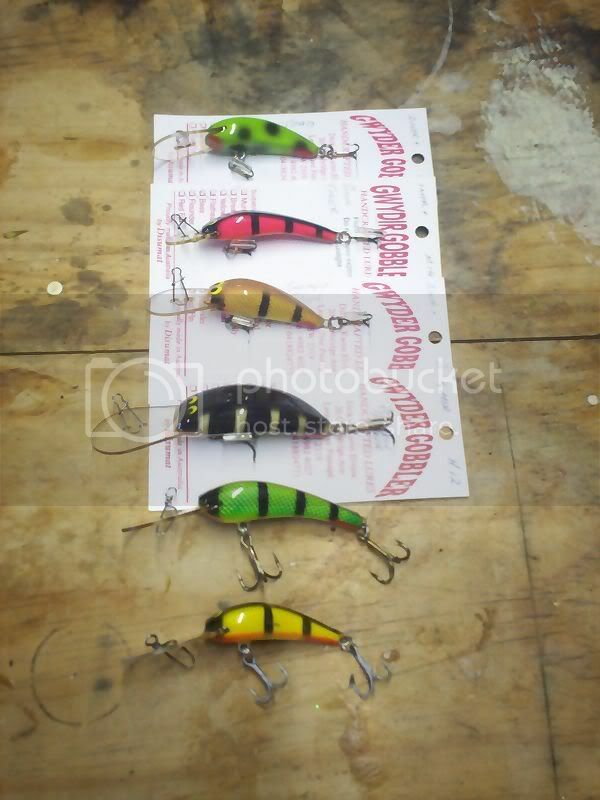 These lures are made at Lemon Tree Passage, a small township not far from Nelson's Bay.Not a lot of places stock these lures.I've only ever seen them in 3 shops and one of them is now closed . 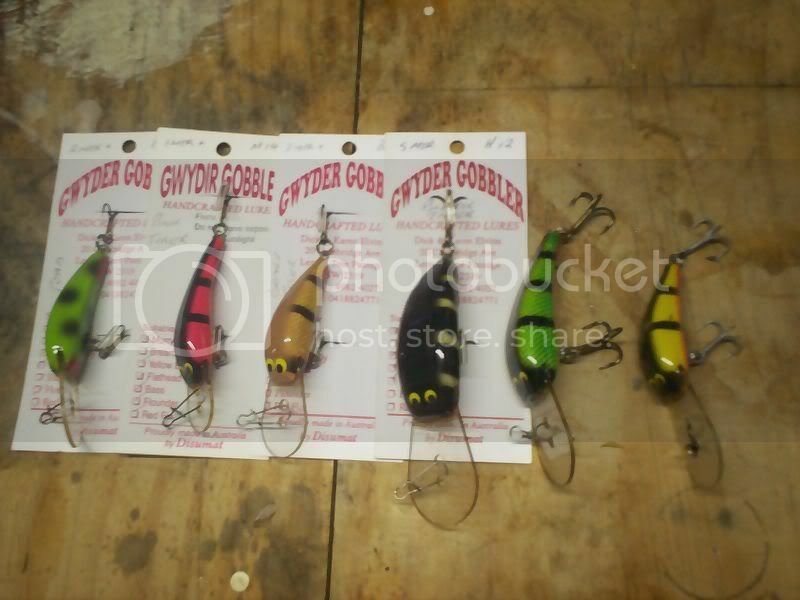 These aren't a bad looking lure Goodoo, what length are they cobba? The smallest in the pics are around 55mm while the largest are about 70-75mm without the bib.I have heard that they make a massive Cod lure but I haven't seen one yet. Thanks mate, hard to tell from pics. Goodoo, the kiosk at Keepit have a good range at times, if you are up that way. These are a few more colours, of course the frog would be my favourite. They swim very well too,not that I`ve given any of mine a bath but the young fella is always helpful with his.